Siroda are currently undertaking an ongoing project to locate sources of interference affecting the O2 and Vodafone network. Using a combination of Rhode & Schwarz equipment and experienced field engineers, Siroda have achieved a rapid and reliable track record in locating sources of radio interference, typically resolving over 95% of issues within one day. 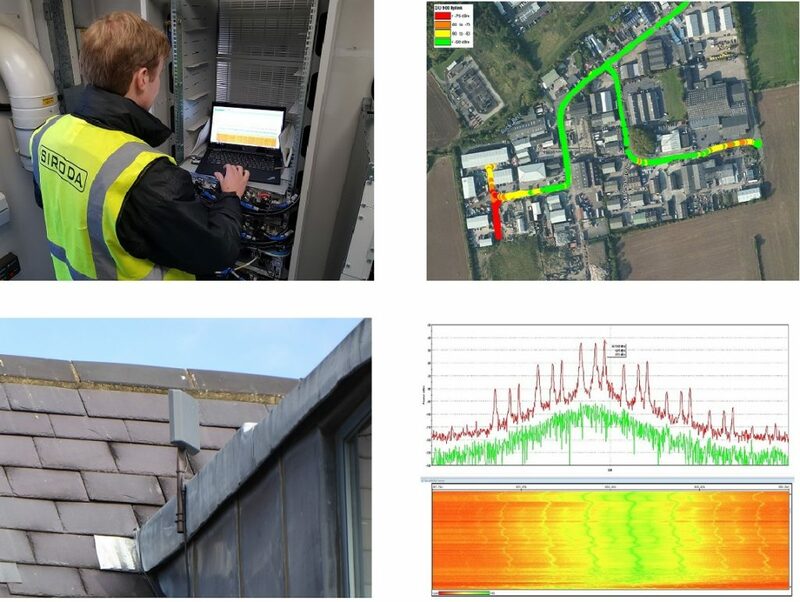 Even in a well regulated environment such as the UK, external sources of interference are surprisingly common, originating from unlicensed radio equipment, such as cellular boosters and jammers, or unintentional signal generation from industrial processes or faulty electrical equipment. These issues can have a significant effect on quality of service on any radio network, and timely detection is required to maintain customer satisfaction. Siroda has become an industry leader in the field of radio interference hunting by using sophisticated test equipment and acquiring a detailed knowledge of the RF environment.